Ideal Industries F adapter is ideal for routing cables along walls and equipment cabinets. This adapter comes with male F connectors on one end and female F connector on the other end. 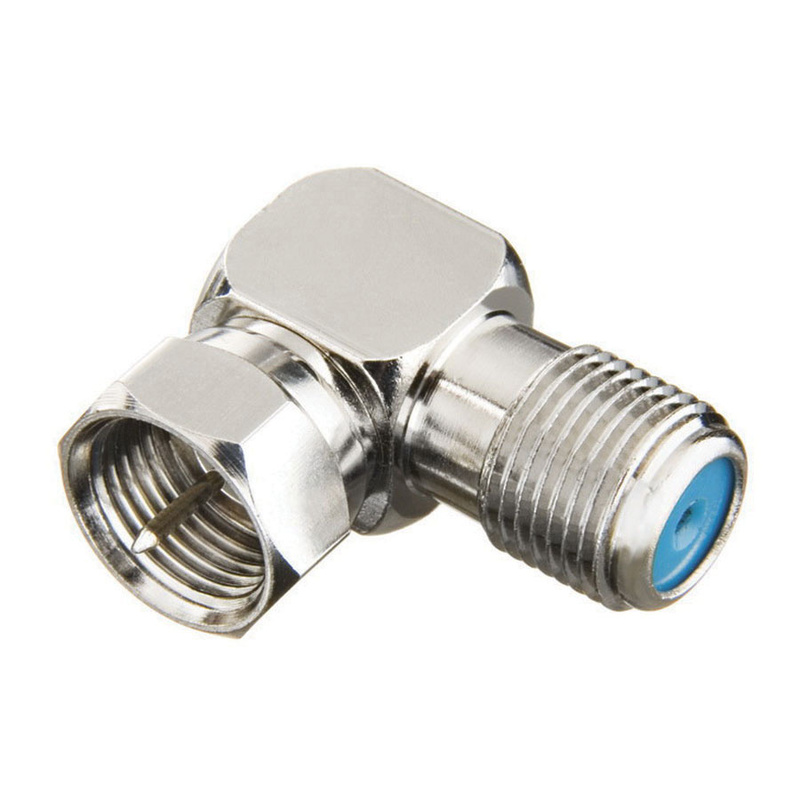 The adapter has nickel-plated brass construction for durability and corrosion resistance. This adapter is ideal to provide improved routing of coaxial cables in tight spaces or where cable bending is not an option. It is also ideal for cable and satellite TV applications.